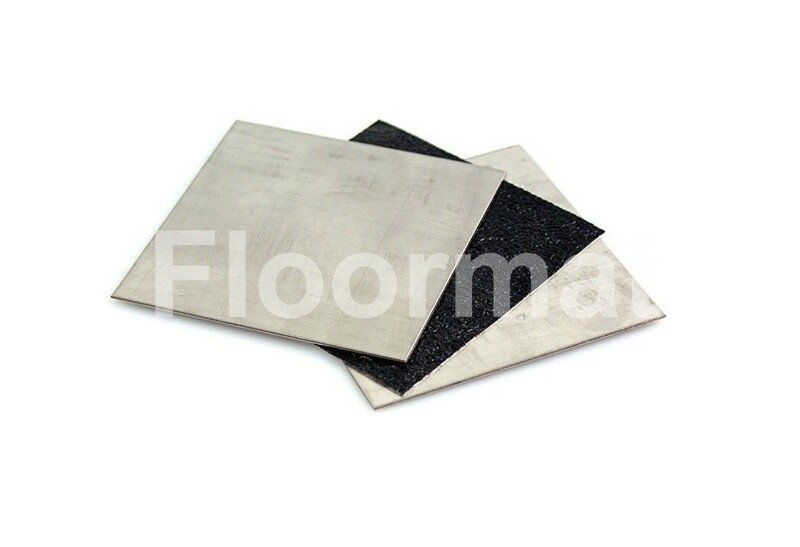 Floormat.com’s Chemical Resistant Safety Grip tape is designed to resist harsh chemicals such as toluene, MEK, and a variety of acids. 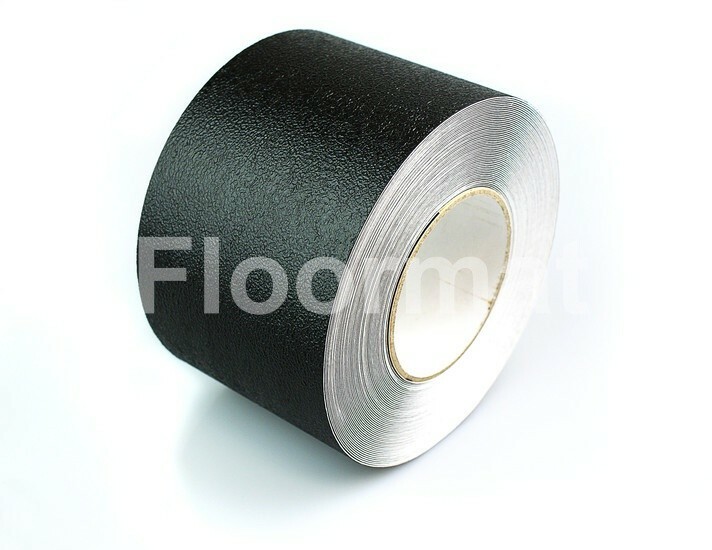 The tape is constructed of a modified upper bonding resin that helps to prevent problems by resisting most chemical attacks. It is designed to withstand long-term exposure to high concentration chemicals.